Black History Month 2017 is here! 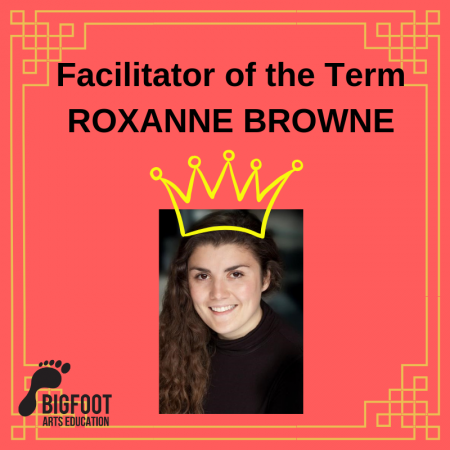 Black History Month 2017 is here and we couldn’t be more excited to celebrate with all of our Bigfoot schools this year! 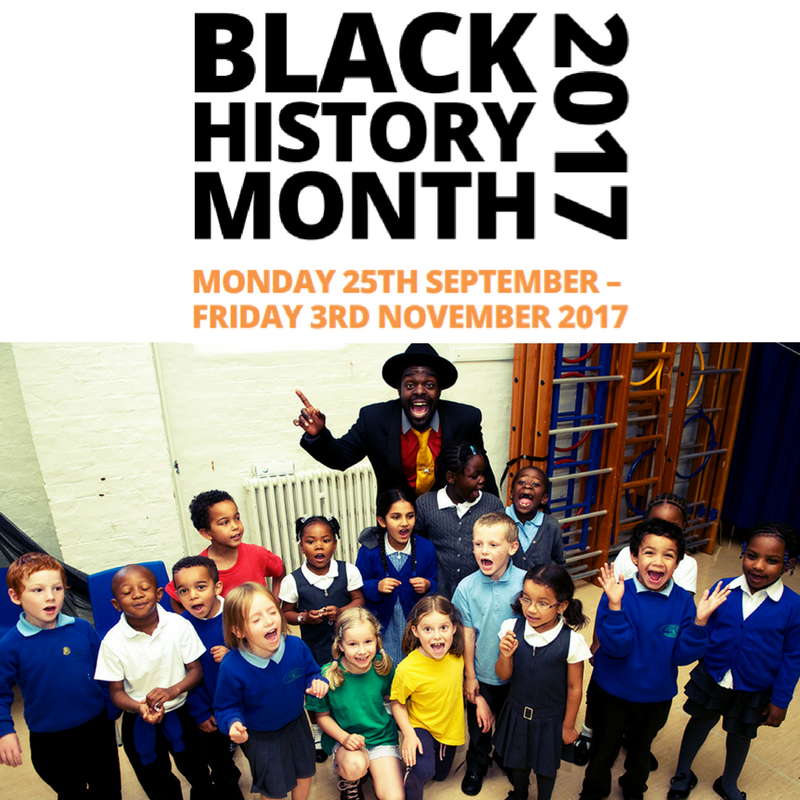 We are now in the UK’s 30th year of celebrating this important annual occasion and we are delighted to help schools celebrate and learn all about African and Caribbean culture, traditions and achievements. 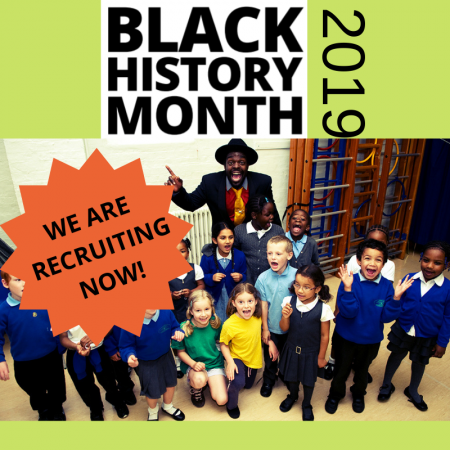 Every year we are so enthused to deliver excellent storytelling and interactive workshops to help children explore Black History and hear about inspiring stories as well as black role models past and present. 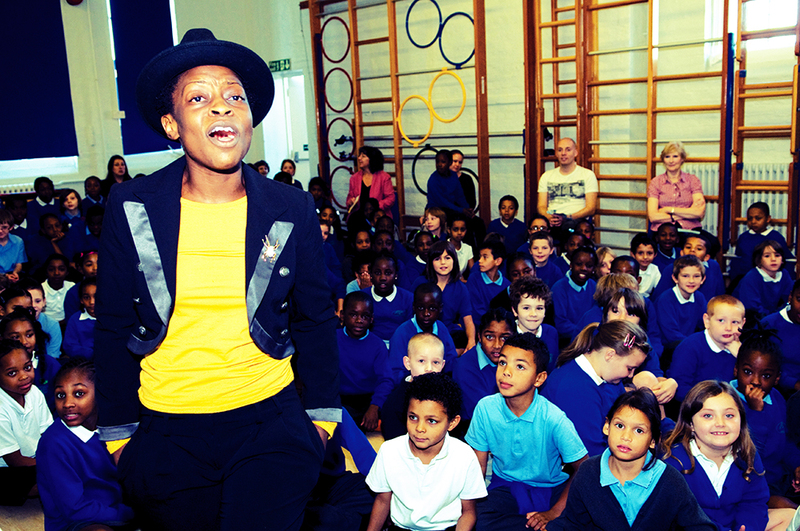 From Generation Windrush to Africa; my story not to mention Come an’ See Anansi ; we have a wide range of programmes to offer schools which will have pupils inspired and engaged and eager to learn more! Every year we find that schools thoroughly enjoy our workshops and programmes and this year will be no exception! 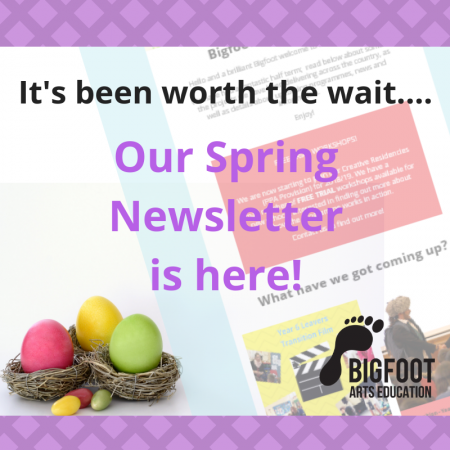 Schools can expect our Bigfooter’s to bring them the best Black History Month celebration yet! With high levels of energy, enthusiasm and entertainment this years celebration will certainly be one to remember.